One of the rare plant and travel guides for the fascinating African country Ethiopia. 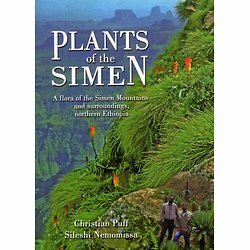 This book covers 101 families (gymnosperms: 1; dicots: 79; monocots: 21), close to 300 genera and 545 species recorded from the Simen and surroundings. Brief descriptions are provided for all taxa, and keys are generally included if a family is represented by 3 or more taxa. A total of 305 taxa is illustrated in 118 figures (consisting of close to 600 individual pictures). Descriptions and corresponding illustrations are always on the same or on facing pages. 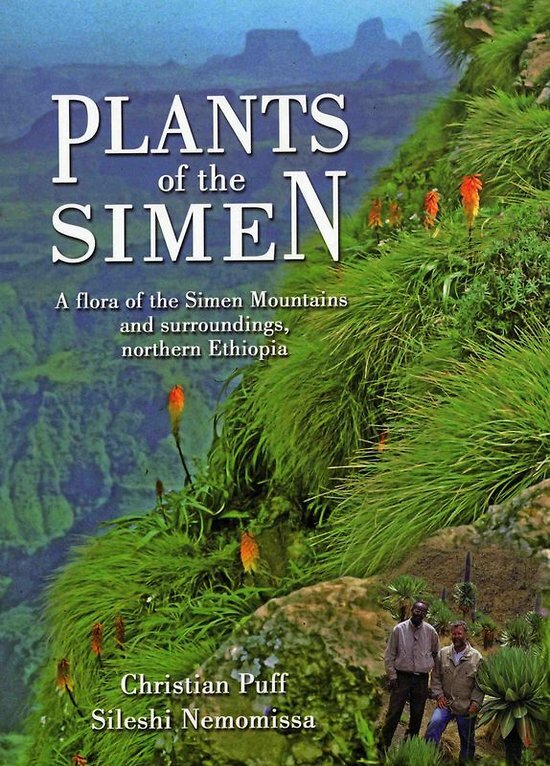 The book also provides general information on the Simen Mts. (geology, climate, habitats, people, wild animals), and includes practical tips for those wishing to stay in the mountains for a longer period of time (places to stay; suggested trekking routes, etc. ).